HOUSE 2018 RDS DUBLIN : 26 - 28th May. 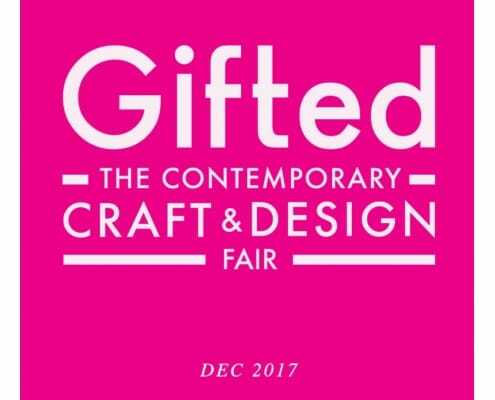 Gifted : The Contemporary Craft & Design Fair: Dec 2017 : Jane Ryan Fashion Illustration. https://janeryan.com/wp-content/uploads/2018/03/Gifted.jpg 1128 1280 Jane Ryan https://janeryan.com/wp-content/uploads/2014/09/logo.png Jane Ryan2018-03-11 20:40:322019-04-15 11:08:24Gifted : The Contemporary Craft & Design Fair: Dec 2017 : Jane Ryan Fashion Illustration. 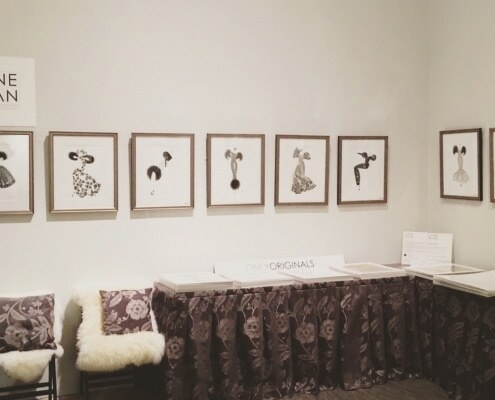 Lewis Glucksman Gallery: Craft & Design Fair : 10th November 2017 : Jane Ryan Fashion Illustration. https://janeryan.com/wp-content/uploads/2018/03/Glucksman.jpg 933 1280 Jane Ryan https://janeryan.com/wp-content/uploads/2014/09/logo.png Jane Ryan2018-03-11 20:25:192019-04-15 11:08:24Lewis Glucksman Gallery: Craft & Design Fair : 10th November 2017 : Jane Ryan Fashion Illustration. 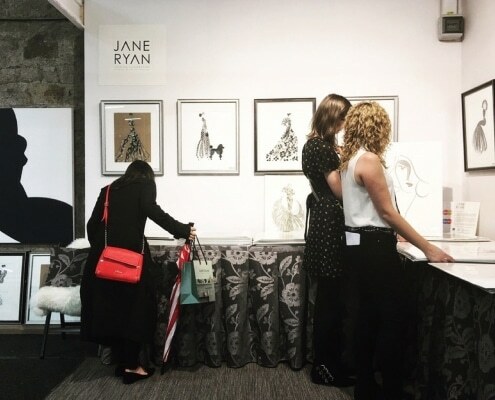 House : 26th - 28th May 2017 : RDS Dublin : Jane Ryan Fashion Illustration. https://janeryan.com/wp-content/uploads/2018/03/House.jpg 925 1280 Jane Ryan https://janeryan.com/wp-content/uploads/2014/09/logo.png Jane Ryan2018-03-11 20:13:452019-04-15 11:08:24House : 26th - 28th May 2017 : RDS Dublin : Jane Ryan Fashion Illustration. 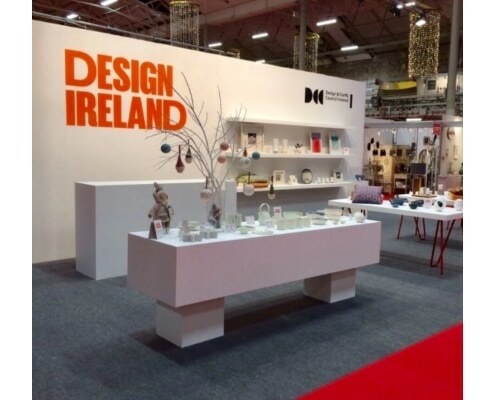 National Craft & Design Fair 2016 : 23rd December : RDS Dublin. 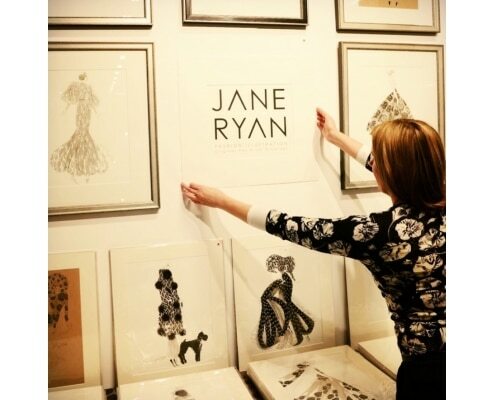 https://janeryan.com/wp-content/uploads/2018/03/Dublin.jpg 1189 1280 Jane Ryan https://janeryan.com/wp-content/uploads/2014/09/logo.png Jane Ryan2018-03-10 13:19:462019-04-15 11:08:25National Craft & Design Fair 2016 : 23rd December : RDS Dublin.